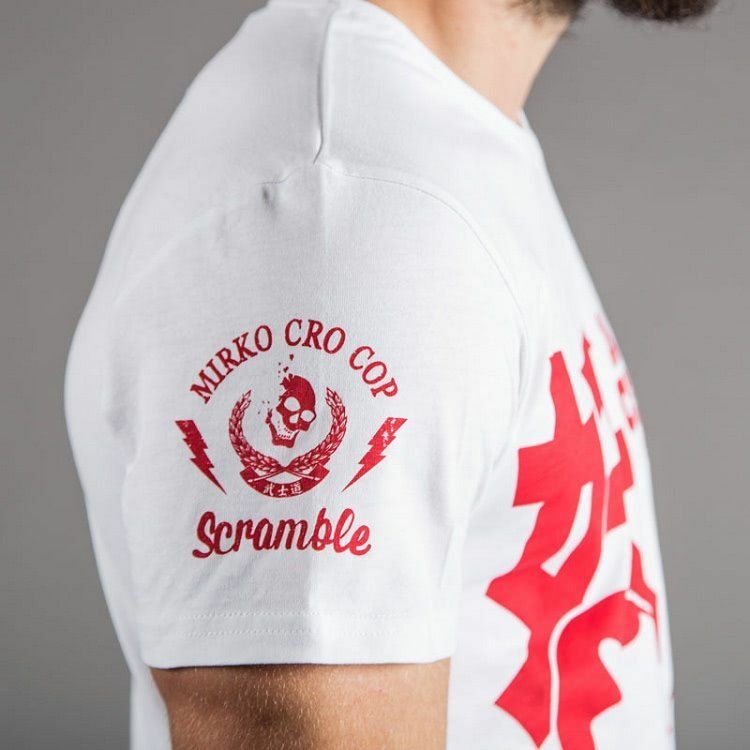 Official Scramble x Mirko Cro Cop! 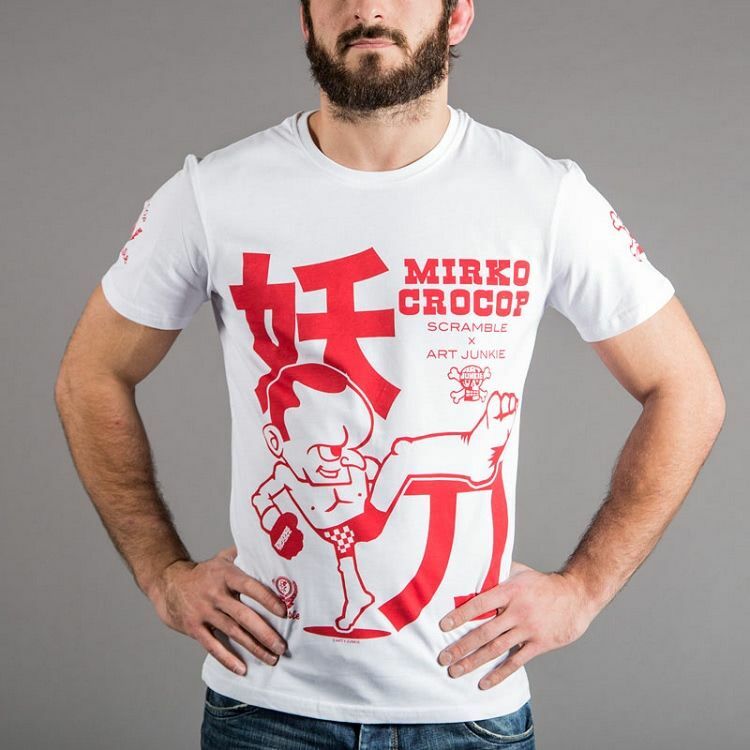 The Scramble x Crocop x Art Junkie tee celebrates one of the deadliest strikers in MMA, renowned for his left head kick which is responsible for some of the most brutal KOs in MMA history. I would rather eat lightbulbs for breakfast than take a Crocop LHK. Slim fit, ultra soft brushed cotton.